WATCH: Wesley Methodist Church Service for Winnie Madikizela-Mandela - SABC News - Breaking news, special reports, world, business, sport coverage of all South African current events. Africa's news leader. Several ANC leaders are attending church services across the country today in honour of Mama Winnie. The Wesley Methodist Church Service in Soweto in honour of the late struggle icon Winnie Madikizela Mandela has started. 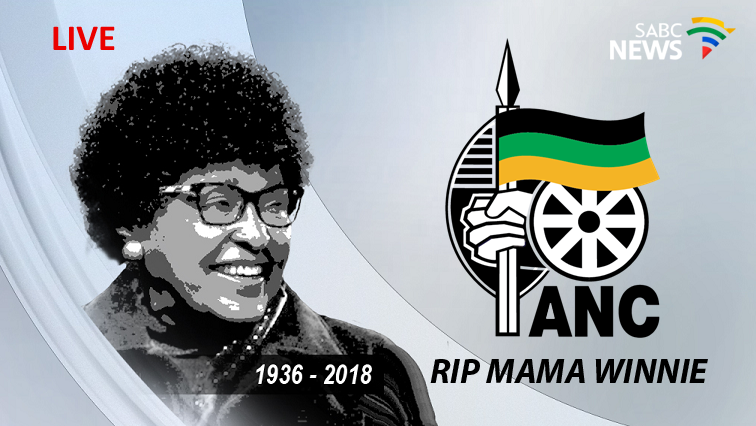 Several ANC leaders are attending church services across the country on Sunday in honour of Mama Winnie.